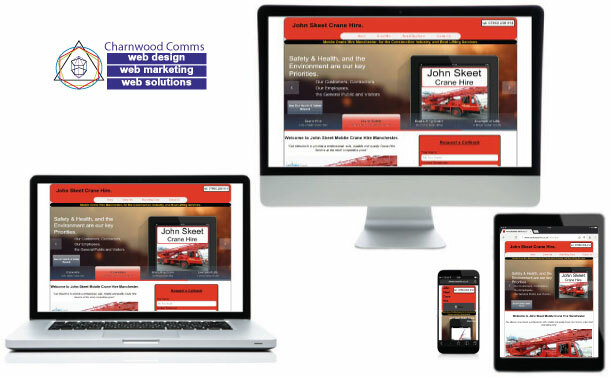 Web Design From Charnwood Communications Ltd.
All Our New Websites use a Responsive Web Design Solution. and are Multi Device and Mobile Friendly. To first understand “what work’s best for You”, you need to know yourself, “what web designs is about” and what elements make up the best web design for your organization. • What is it Your Organization needs the website to accomplish? • What’s Your “On-Line Strategy”? Each of these elements play an important part of your websites success. It is important to align the website goals with your business goals to make the best return on your investment of Time and Money. 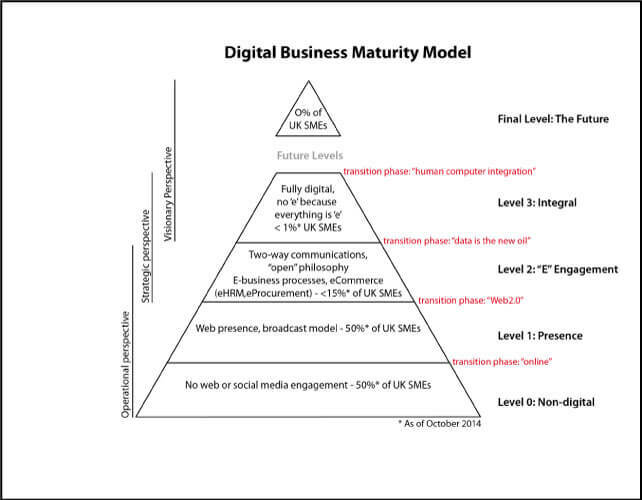 The On-Line strategy can be a blend of each of these area’s, In line with your business goals. • Marketing – Branding, Company Promotions, Customer Engagement. • Sales – Lead Generation, New sales. • Operations – An Interface with Internal processes and procedures. • Customer Support – Direct interface for customer interactions. Companies Branding, Company Promotions, Customer Engagement. Sales – Lead Generation, New sales. An Interface with Internal processes and procedures. Customer Support – Direct interface for customer interactions.